All sectors of the plastics industry, although varied in their approach to manufacturing: from thermoforming and rotational, to injection, all share a common problem. 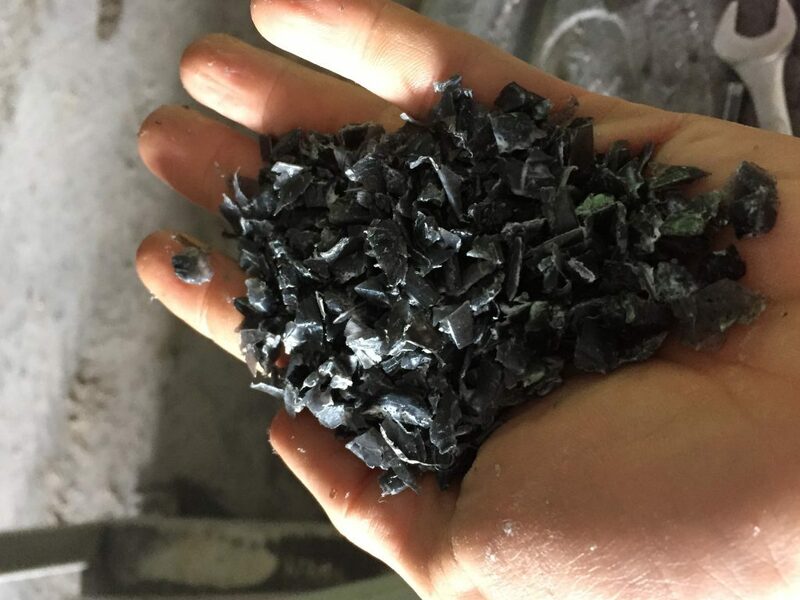 Leftover or waste plastic from parts being cut and trimmed. For 20 years, Buffer Valley Industries stored up all extra plastic pieces in boxes, taking up valuable space in storage areas. 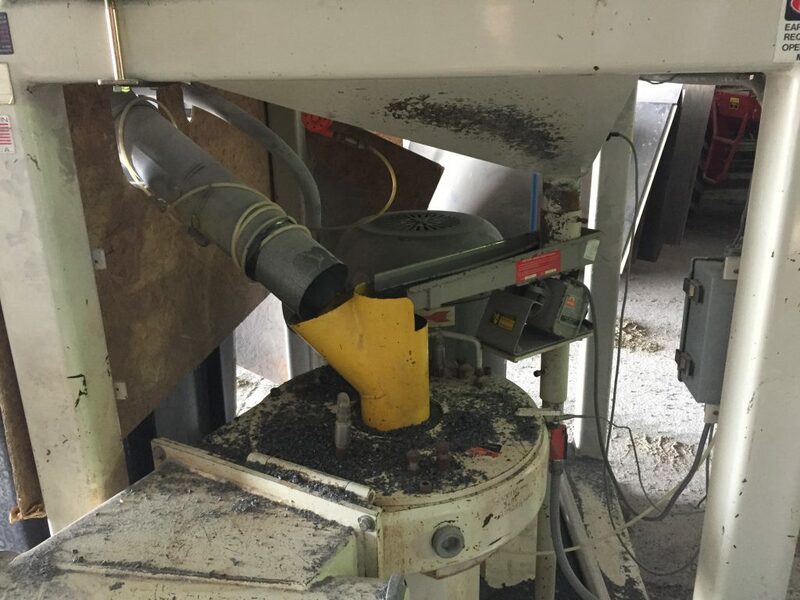 Our solution was clear, the recycling of the plastic “extras” through the process of granulating and pulverizing back in to a usable powder to be used in new products. Consequently, we saved both money and space. 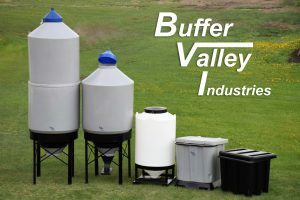 Buffer Valley Industries now provides this service to other plastics manufacturers who also want to utilize their dormant waste plastic. Contact us for information on our operational systems and capabilities. Buffer Valley Industries now provides this service to other plastics manufacturers who also want to utilize their dormant waste plastic. Contact us for information on our operational systems and capabilities.